To study the Old Testament at Baylor University is to study the literature, lives and community of the Ancient Israelites and their neighboring cultures. Our program values its role in the university’s Graduate School and is committed to provide rigorous scholarly training that values critical inquiry, curiosity, and evidence based research that contributes to the academy and the intellectual life of the church. The Old Testament area emphasizes original language analysis (Hebrew, other Northwest Semitic languages, and Greek), understanding material culture, and well-grounded literary and theological investigation. The area boasts established and prominent professors who publish regularly on Prophetic Literature, history and religion of ancient Israel and Jordan, the book of Psalms, and the construction of Ezra-Nehemiah. This program will help students gain proficiency in multiple ancient and modern languages. Students committed to rigorous scholarship and study will undoubtedly find a home in the area. Area faculty include Drs. W.H. Bellinger, Jr., James Nogalski, Joel Burnett, and Deirdre Fulton. 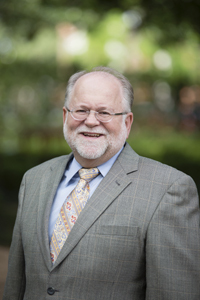 Dr. Bellinger is known for his research on worship texts in the Old Testament. Much of his work explores the book of Psalms, Leviticus, and prophetic texts as well as Old Testament Theology. Dr. Nogalski's primary area of research is the Book of the Twelve (Minor Prophets) and prophetic books (especially redaction criticism and form criticism). 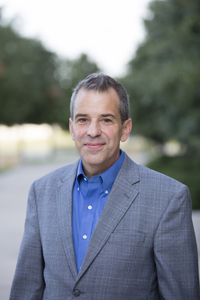 Dr. Burnett's research interests and expertise include the ancient Near East, history of Israelite religion, the book of Psalms, biblical Elohim, the religion of Iron Age Transjordan, and divine presence and absence in the Hebrew Bible. 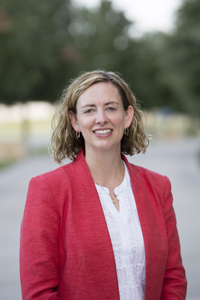 Dr. Fulton's work focuses on Exilic and Post-Exilic literature--specifically Chronicles, Ezra, and Nehemiah--and Levantine archaeology, specifically issues connected to diet, economy, and sacrifice (Zooarchaeology). Baylor University has a wealth of resources among its faculty across many disciplines. Featured below are Affiliated Faculty members from other departments and schools who have served as outside readers on our dissertations. We invite you to click on the names of these Affiliated Faculty to learn more about their area of expertise. 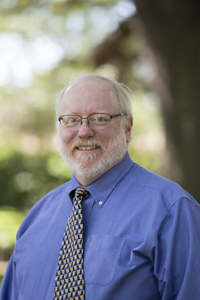 Dr. Garrett W. Cook - Anthropology Department; Area of Research: Religion and Expressive Culture, Ethnography/Social Anthropology, Maya Culture and Community. Dr. Nathan T. Elkins - Art Department; Area of Research: Roman art, coinage and coin iconography, topography and architecture, sport and spectacle, and the illicit antiquities trade. Dr. Luke Ferreter - English Department; Area of Research: Sylvia Plath; D. H. Lawrence; J. D. Salinger; Virginia Woolf; Zelda Fitzgerald; contemporary critical theory; postmodernism; 20th and 21st century women's writing; 20th and 21st century literature and theology; and the Bible as literature. Dr. Kenneth Jones - Classics & History Departments; Area of Research: Ancient History; Roman Near East; and ancient perceptions of the Roman Empire. Dr. Stephen B. Reid - Truett Seminary; Area of Research: The Book of Psalms. Dr. W. Dennis Tucker, Jr. - Truett Seminary; Area of Research: The Book of Psalms and Persian Period.